A sunny winter Saturday afternoon was spent exploring the 42 poems on the Haiku Pathway in the nearby rural town of Katikati. The pathway opened in 2000 as a Millennium Project with 24 boulders, adding a few here and there since. The most recent addition saw 11 poems added to mark the pathway’s 10th birthday (the project was to do 10 – the council made a surprise present of the 11th). Catherine Mair, who came up with the idea for the pathway after a chance comment by Jan Bostok, met the bus as it arrived and walked the pathway with the poets. 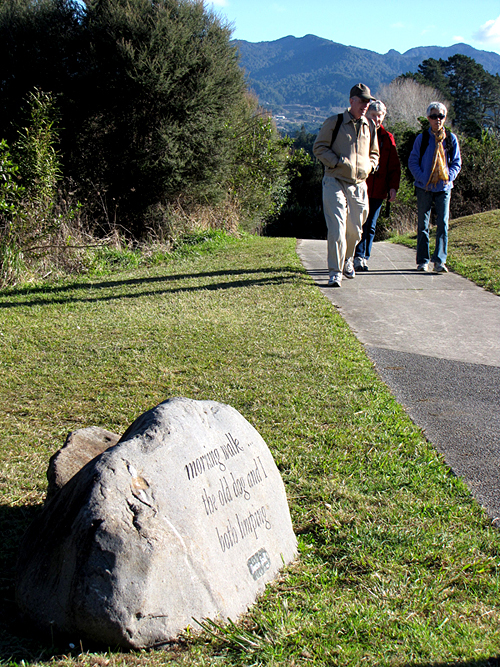 Enjoying the stroll on the Haiku Pathway are Lawrence Marceau (left), Raewyn Blair (obscured) and Mariko Marceau. Several in the group had poems on the pathway – Pat Prime, Jim Kacian, Vanessa Proctor, Shirley May, Sandra Simpson, Margaret Beverland and Catherine. And thanks to Jim’s negotiating skills, poets were offered happy hour prices in the local pub! 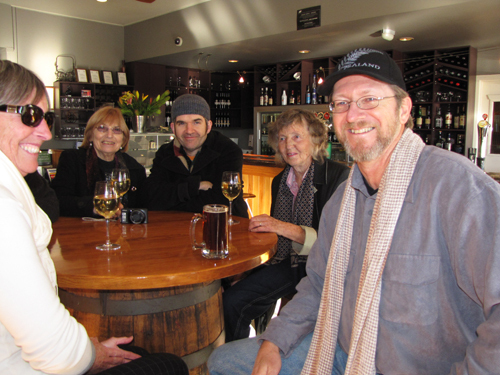 Taking the edge of the winter chill in a Katikati pub are, from front left, Maureen Gorman, Beverley George, Arthur Amon, Catherine Mair and Jim Kacian. Presentation of prizes in the 2012 Katikati Haiku Contest drew a good crowd – young prize winners and their families, several teachers, one principal and most of the festival delegates. Jim started proceedings by telling the youngsters that in 2000 he had travelled round the world twice thanks to haiku. They sat up a bit straighter and he encouraged them to stick with what they loved, that it would bring them all sorts of opportunities and joys. 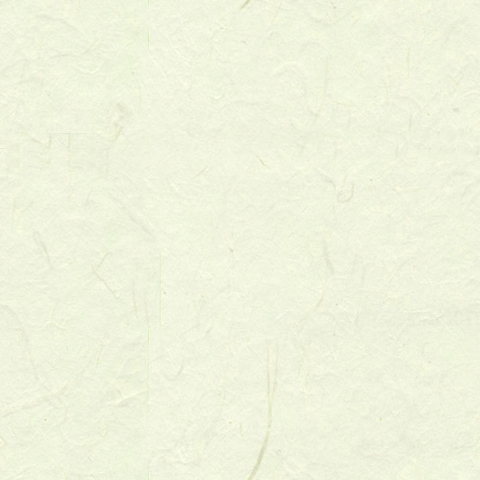 Read the list of prize winners, their poems and judges' comments here: Katikati Haiku Contest winners, 2012. An open mic. session followed, and everyone took at least one turn to share their work. Lawrence offered two haiku by Takebe Ayatari (1719-1774), who has a poem on the Haiku Pathway, reading them first in Japanese and then English. Delegates were also offered a chance to talk about Cyril Childs (NZ) and Jan Bostok (Australia), both of whom have passed away since we last gathered, and some nice memories were shared. The passing of John Knight (Australia) was also noted. 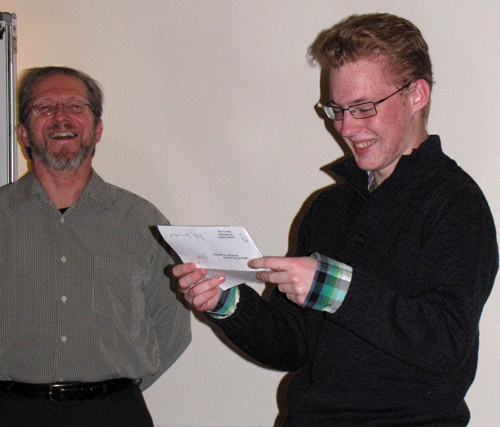 Harry Frentz, second in the junior section of the contest, reads one of his commended haiku: my mother's advice – / the cows / keep chewing. Jim Kacian, who presented the prizes, enjoys the moment.